Love pickles? 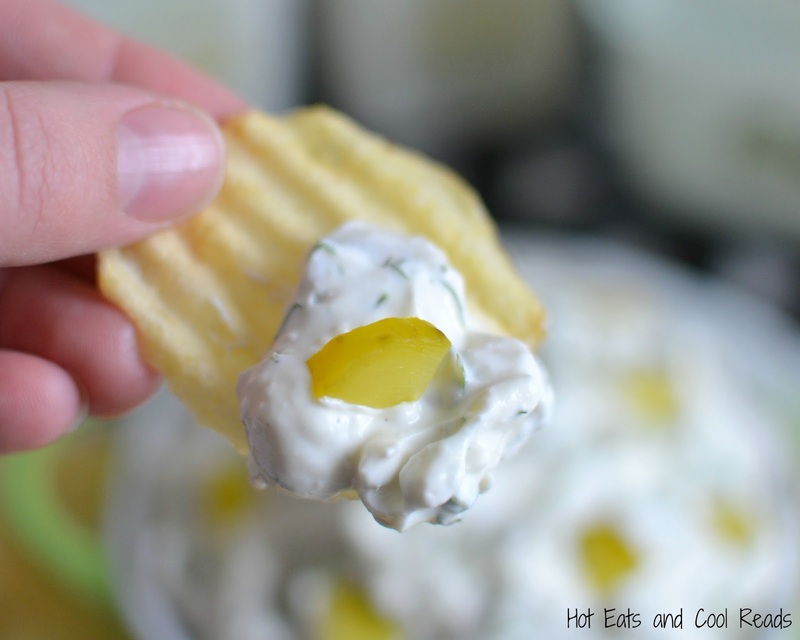 This dip is the most delicious party, holiday or game day recipe! Full of creamy, tangy and salty goodness! It's no secret. I LOVE pickles. Well, pretty much anything pickled. My Dad is 100% German. My siblings and I grew up eating tons of pickled foods and we even made homemade pickles from our huge, country garden. My favorites growing up were of course homemade pickles, along with pickled turkey gizzards and pickled pork hocks. My daughter also happens to love pickles, so the tradition of pickle loving continues! Some of my most popular recipes on the blog happen to be made with or are picked foods. Dill Pickle Potato Salad and Creamy Sausage, Potato and Sauerkraut Soup are the top two, and Homemade Tartar Sauce and Our Daddy's Pickled Northern Pike come in as third and fourth! The tartar sauce and pickled pike are both my dad's recipes, so they're tried and true time and time again! I love family recipes, they really are the best! Make sure to click the recipe title to stop over and give them a try! 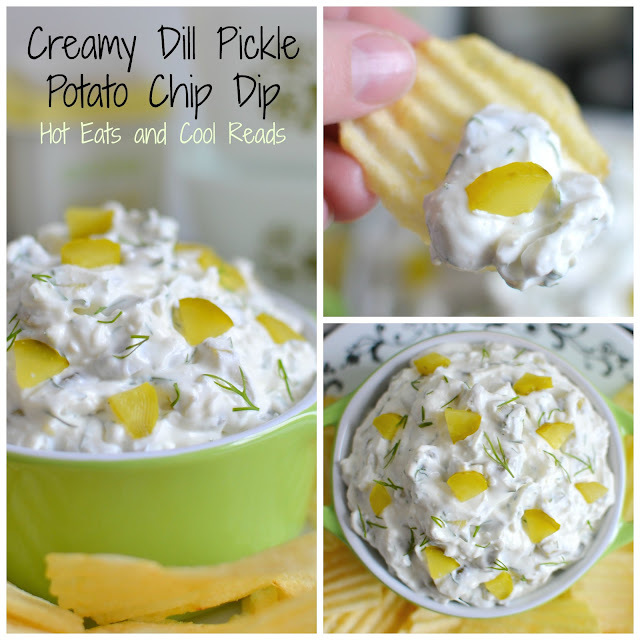 Creamy Dill Pickle Potato Chip Dip... oh yes! 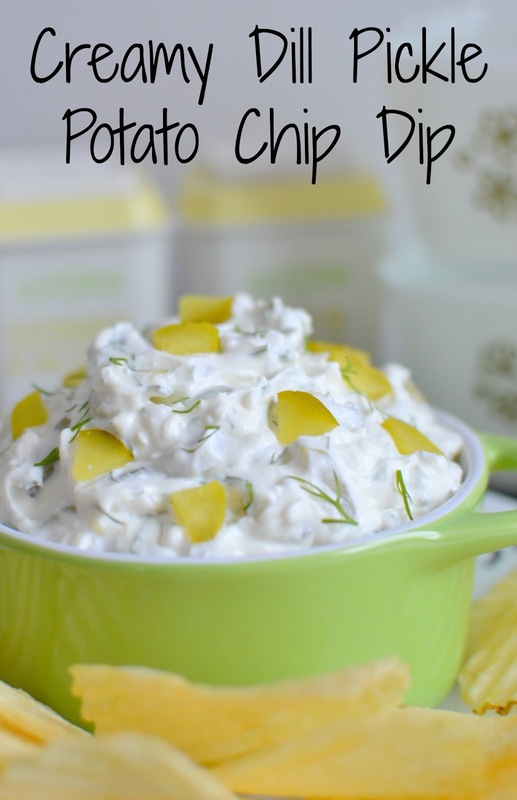 This dip is as good as it sounds, pretty much perfection if you ask me. It gets it's flavor from pickles, of course and fresh dill. I seriously love fresh dill SO much! It's flavor is so distinct and you can never really have too much of it when cooking. 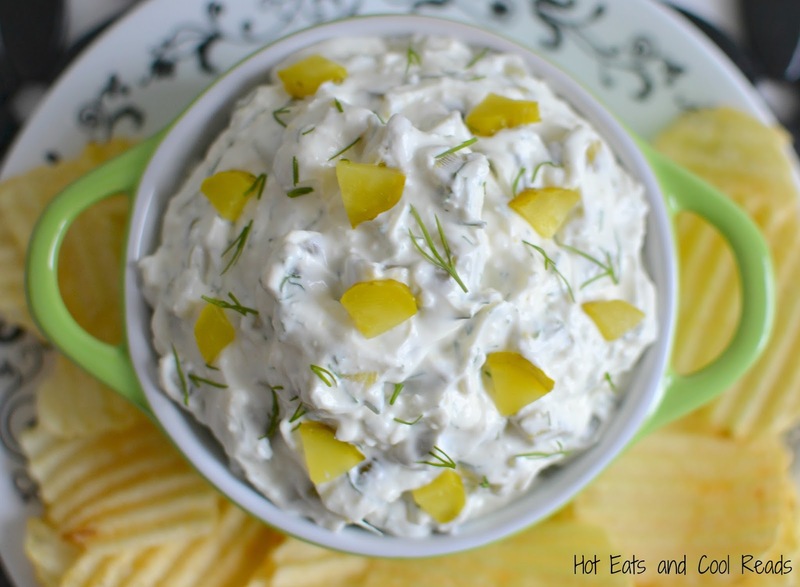 We love serving this dip at holiday parties, game day get togethers, movie night or any other gathering. It's a definite crowd pleaser and people will be asking you for the recipe... guaranteed! Are you or someone in your family a pickle lover? If so, please give this recipe a try, or pass it along to them! 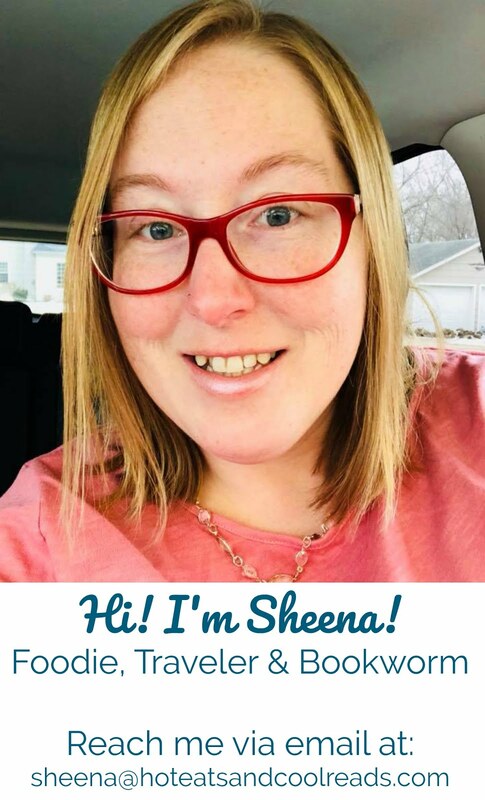 I appreciate the support from each and every one of my readers and couldn't do this without all of your pins, Facebook shares and tweets! Drain jar of pickles, reserving 1 tablespoon pickle juice. In a bowl, mix cream cheese, sour cream and pickle juice until combined. Add all remaining ingredients and mix again until combined. 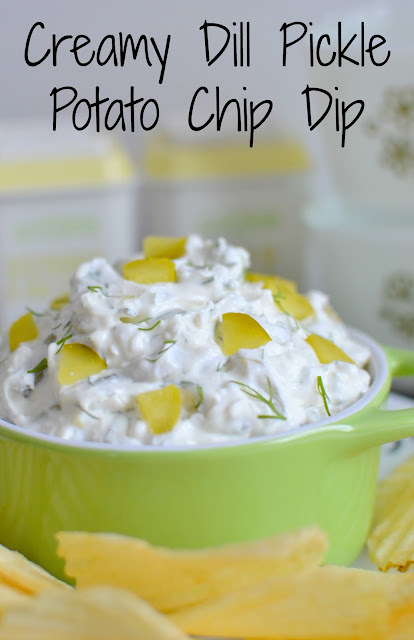 Refrigerate for 1-2 hours, then serve with potato chips garnishing with chopped dill and pickles if desired.